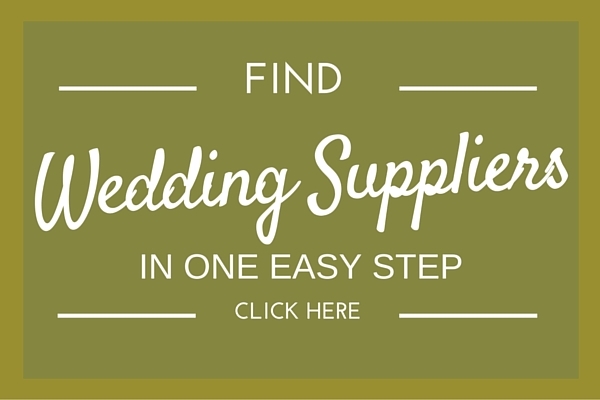 Searching for fantastic wedding venues abroad? Your in the right place! 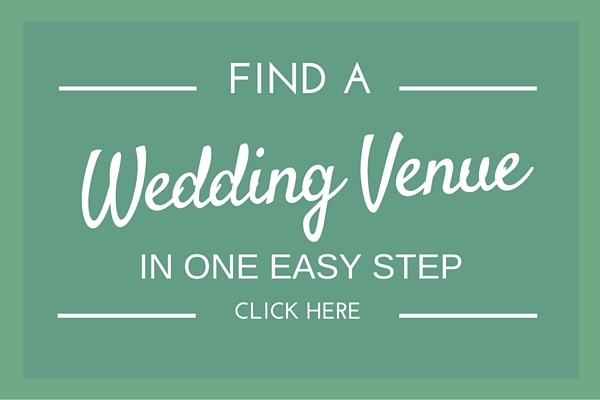 Choosing the right wedding venue can be the difference between a good wedding and an incredible wedding, so choose a venue that will WOW your guests! Below you will find the details of wedding venues who are members of our Destination Wedding Directory, listed by country. 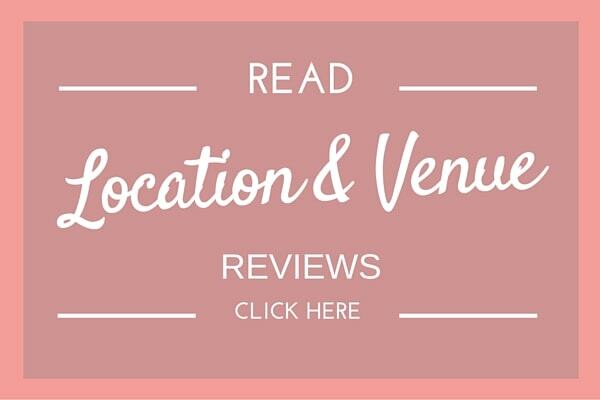 And to help this part of your planning go smoothly, don’t forget to download our Venue Checklist and then pop over to our Destination Guides & Venue Reviews. 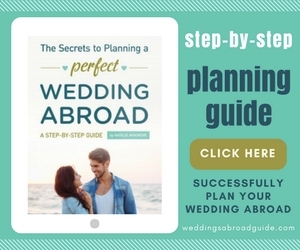 Checklist of everything you should ask ask prospective ceremony and reception wedding venues abroad, plus tips on how to make this part of planning go smoothly! 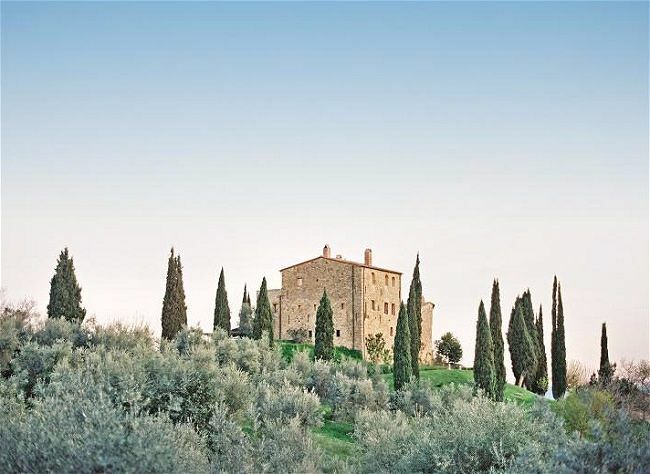 Find out what different locations have to offer and read views on fabulous ceremony & reception venues for your wedding abroad.